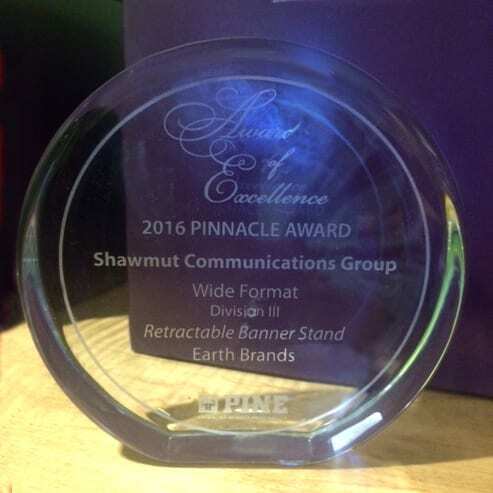 The 2016 recipient of THE PINNACLE AWARD OF EXCELLENCE was received by the Shawmut Communications group for wide format divisions 3 retractable banner stand. 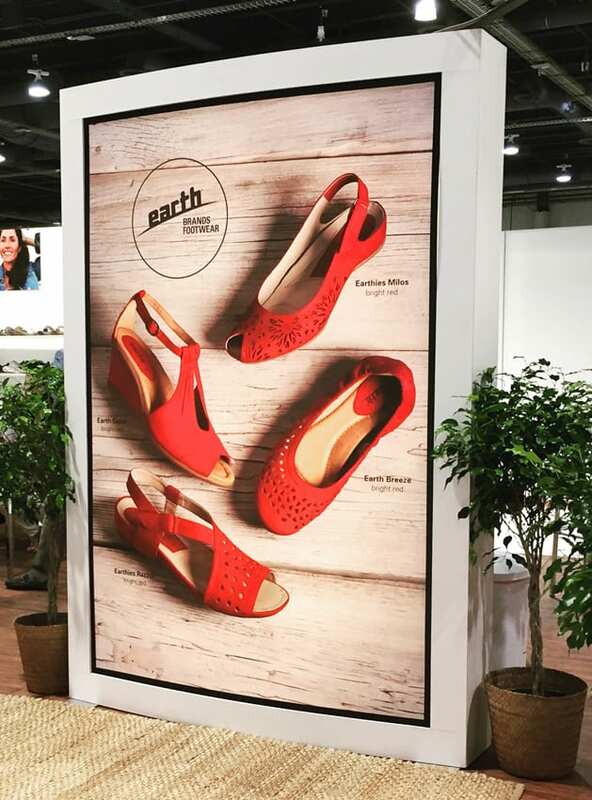 Earth Brands and their creative group along with images by Scarpetta Photography were part of the creative team. THE PINNACLE AWARD was granted to the number one retractable banner stand in the New England region by the entire Graphic Arts Community. 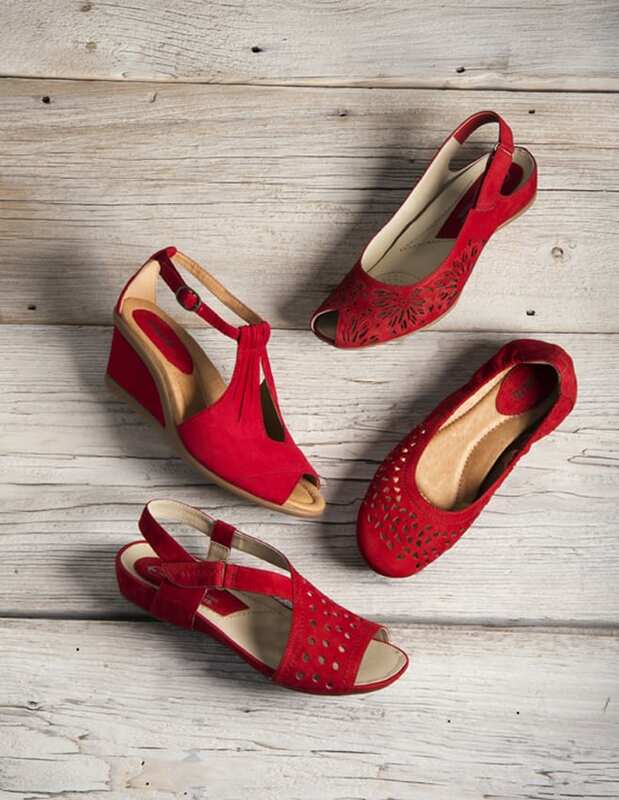 This entry was posted in Uncategorized and tagged award, photography, product photography, shoes, still life photography.